October 2014 Fish of the Month Entry - Crankbait Pike! 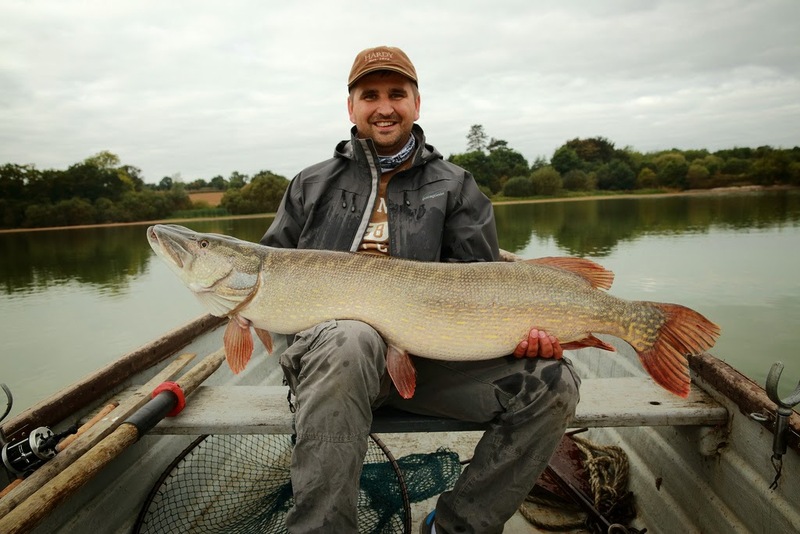 Marcin Janaszkiewicz with a stunning Pike caught on a Perch pattern Crankbait lure! The fish was safely released after a quick photo!